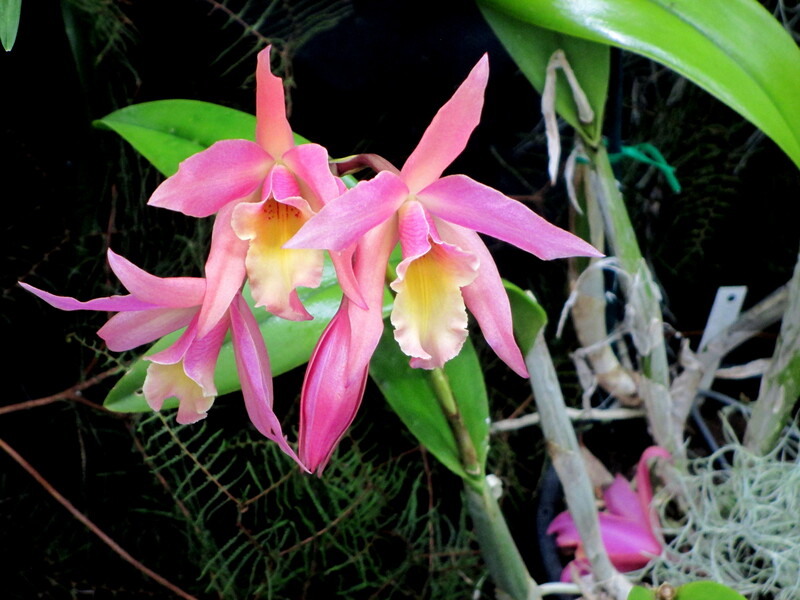 2 Days To Go Until Our Spring Show | Southern Suburbs Orchid Society Inc. In 2 days time, we open our doors and show off our award-winning plants and help solve your most vexing questions about orchids, their culture and celebrate the fascinating world of the Orchid genus at our splendid “Orchid Show and Sales Extravaganza”. Below is your special advance notice and invitation to our two-day event. We will have a range of Australian and exotic Orchids on display. Flowering Orchids and growing accessories will be for sale. Refreshments available: Morning & afternoon tea and lunch items available. So, don’t be late – ‘Save the Date’. This entry was posted in #OrchidFamily and tagged #SouthernSuburbsOrchidSociety, #Spring Show, #SSOS. Bookmark the permalink.